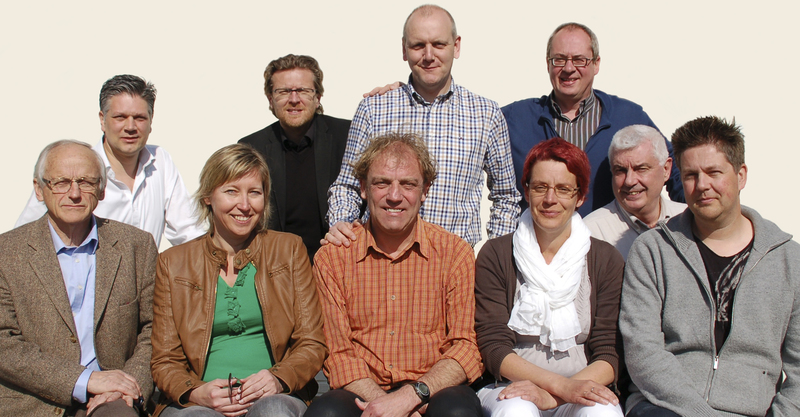 Started as a wild and provocative proposition at the World Appreciative Inquiry Conference (WAIC) in Nepal (2009), the 2012 WAIC far exceeded the expectations of ‘De Werf’, the Belgian organizing team. During the latest Appreciative Inquiry (AI) world conference, they felt a growing sense of a worldwide community, formed by hundreds of people, wanting to devote their work to a sustainable future. Looking back to all the happenings at the WAIC 2012, the organizing team first of all is grateful. Grateful for the high quality contributions of all keynote speakers, workshop hosts and paper presenters. There was lots of new and highly inspirational content. Combined with a high degree of interactivity, every room became a vibrant space of emerging insights and collective creativity. The conference sparked new ideas, hope and a feeling of connectedness with people all over the world, sharing similar dreams, working towards a world of connected strengths. Seen from this perspective, the WAIC 2012 isn’t closed yet. How do the members of the organizing team look to their work from now on? Isn’t it too silent now for them? Asking them these questions, they share a sense of trust in the power of organic growth. “What has to emerge, will emerge’, they say. “We have fostered the building of new relationships, through which the transformational capacity of AI can find its way to the future. What came out of this WAIC 2012 for you? What struck you most? With what ideas and plans did you returm home? And how can the AI community contribute to that? Share it at our facebookpage, or send a tweet with # 2012waic.